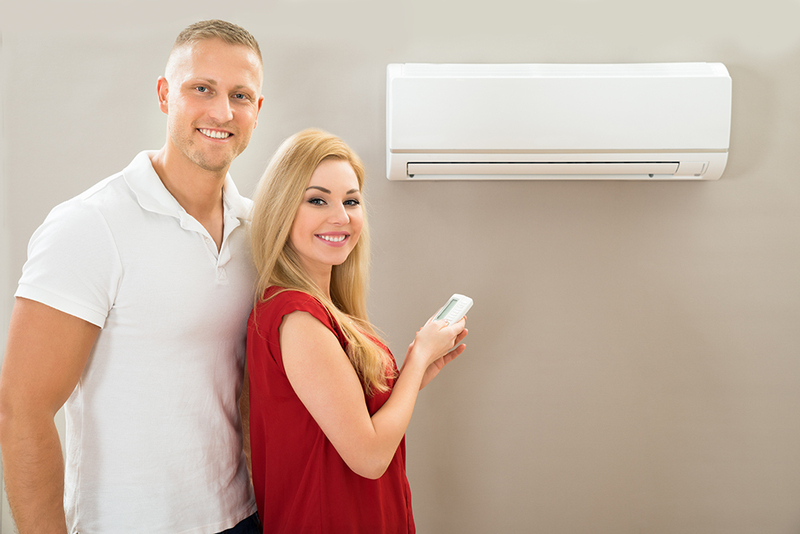 When you install an air conditioning unit it comes with many different advantages. One of the main ones is that it can help with a few medical conditions and problems. Creating a clean and healthy living and working environment has huge impact on your health. Not only do we want to be fit and healthy but we want to live and work in comfortable conditions. At Apex Airconditioning, it is important to us that our customers know how much air conditioning can help your health and overall quality of life. Below are the top 4 medical conditions that air conditioning can help with. Air conditioning can be very helpful to people who suffer from asthma and other respiratory conditions. A well-maintained air conditioning unit will filter the air removing any pollutants or irritants that can cause the condition to flare up. If you are unsure of how to maintain your air conditioning unit or how to clean your filters properly Apex Airconditioning can help. Our technicians will be able to give you all the information you need to make sure your unit is working as well as it should be. Similar to respiratory issues, a good clean air conditioning filter will do a fantastic job of filtering out airborne particles that contribute to spring time allergies or sinus troubles. Ensuring your filter is clean and free from dust will make sure air quality is as good as it can be. For many people the hot Australian summers can become too much. A good air conditioning unit will provide much-needed relief. Many infants and the elderly particularly find it hard to deal with hot weather and benefit greatly from cooler temperatures. Heat stroke is very common during long hot summers, a cool area to retreat when the weather gets too much will help avoid heat stroke and other heat-related conditions. Heat up a cold bedroom or office with heating to keep joints moving and pain free. If you work in an office and are typing you will know how hard it can be to type freely when your fingers are cold. The cold can often make joints hurt, especially fingers and toes. Heat up your working space to a comfortable level so you aren’t cold and can work comfortably. A warm room will also help anyone who suffers from arthritis and other joint related problems. These are just a few of the main conditions that air conditioning can help make a little bit more manageable. If you are interested in updating your air conditioning unit or would like to know how Apex Airconditioning can help you, then contact us today!